Sidney/Richland County Library | The place to learn what's new at the library! The place to learn what's new at the library! Please fill out to let us know what type of podcasts you’d like to see! There’s still time to pick up our May selection and join us for the discussion! 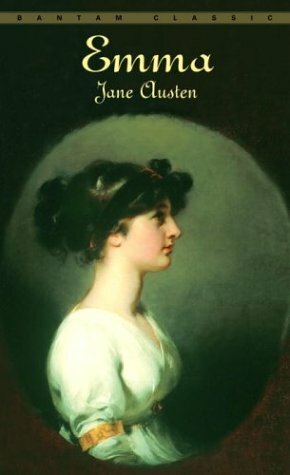 We are reading Emma by Jane Austen and copies are available at the front desk of the library. Emma contains Austen’s most profound characterization: the witty, imaginative, self-deluded Emma, a heroine the author declared “no one but myself will much like,” but who has been much loved by generations of readers. Delightfully funny, full of rich irony, Emma is regarded as one of Jane Austen’s finest achievements. Please join us Tuesday May 25 at 7pm to discuss this book. Here is a newspaper announcement about tonight’s movie night. Just a reminder that we’re showing City of God this evening at 6:30 pm. Here is a link to some more information on the movie at movie website IMDB and here is a link to some reviews on the film (137 out of 149 reviews collected give the film a positive rating!) at the review aggregator Rotten Tomatoes. 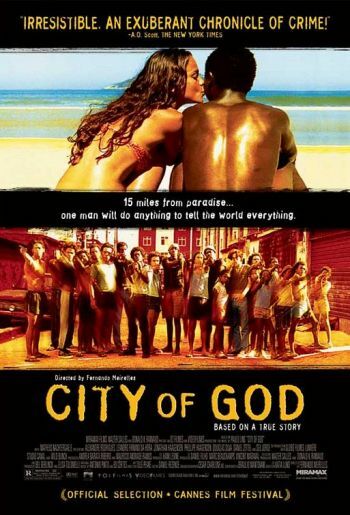 Monday, May 10, the library will be showing City of God at 6:30 pm! City of God, nominated for four Oscars, is set on the streets of the world’s most notorious slum, Rio de Janeiro’s “City of God.” A frail and scared boy will grow up to discover that he can view the harsh realities of his surroundings with a different eye: the eye of an artist. Attention parents: City of God is rated R for strong brutal violence, sexuality, drug content and language. 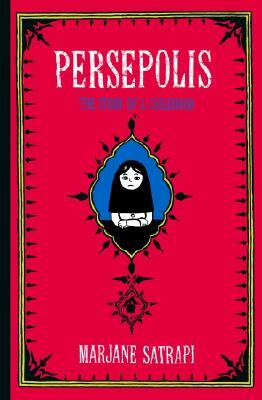 This month, book club will be reading Persepolis by Marjane Satrapi. Persepolis is an autobiographical graphic novel depicting Satrapi’s childhood in Iran during and after the Islamic revolution of 1979. We will be discussing this book on April 27 at 7pm in the library. Please join us; new members are always welcome! You can pick up a copy of the book at the front desk of the library. Narrow as you go! Often, it is helpful to start with broad terms to see what is out there, then narrow the field. Remember that not everyone may use the same terms to describe something, so do not be discouraged too easily! Talk to a librarian! Having trouble with searching? Come chat with us! We are here to help you with all your information queries.